The Vivo Mobile Manual PDF is above. 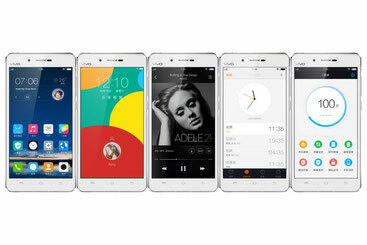 Vivo is a Chinese multinational technology company that designs, develops, and manufactures smartphones, smartphone accessories, software, and online services. It was founded in 2009 in Dongguan, Guangdong as a sub-brand of BBK Electronics. The brand focuses on providing a high quality audio experience for users by utilising Hi-Fi chips in its smartphones.Software developed by the company includes the Vivo App Store, iManager, and a proprietary Android-based operating system called Funtouch OS. In 2012 Vivo released the X1, at the time the world’s thinnest smartphone.The X1 was also the first Vivo phone to use a Hi-Fi chip, developed by American semiconductor company Cirrus Logic.Vivo followed this up in 2013 by releasing the world’s first 2k-resolution screen phone, the Xplay3s.Other popular phones in the Vivo lineup include the X5Pro, the X5Max, and the Xshot. 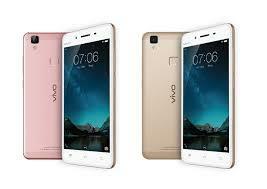 Quickly becoming a major player in the smartphone industry, Vivo joined the ranks of the top 10 smartphone makers in the first quarter of 2015 with a global market share of 2.7%.With research and development centers in Shenzhen and Nanjing, the company employed 1,600 R&D personnel as of January 2016.